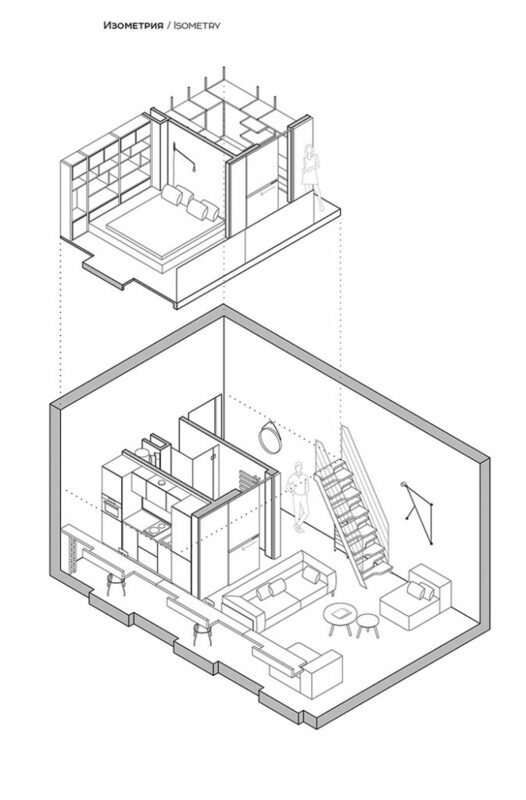 The idea of compact homes is the fusion of creative means of utilising available (but limited) space to create functional living spaces. 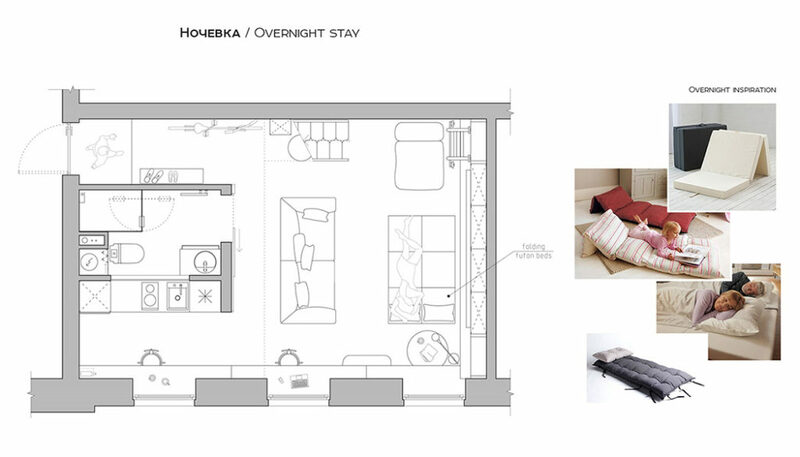 It’s a housing trend that is taking the world by storm as property prices are rising and more and more cities are becoming over-crowded .The idea of compact homes is to offer comfortable living in modest proportions and it’s something we at RM Perera can definitely get behind. 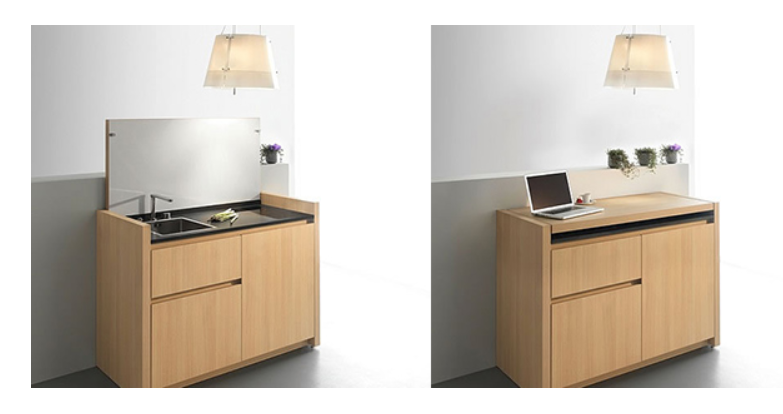 In our last blog post, we looked at Space Saving Furniture, and this time around, we look at how Compact Homes can still be modest yet functional. 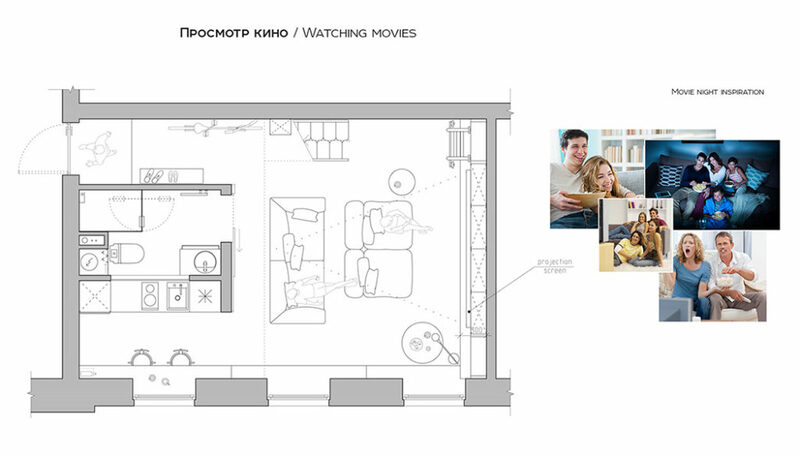 If you are looking forward to city living due to ease of travel and access to various important locales (work/school/etc), then compact homes are up your ally. 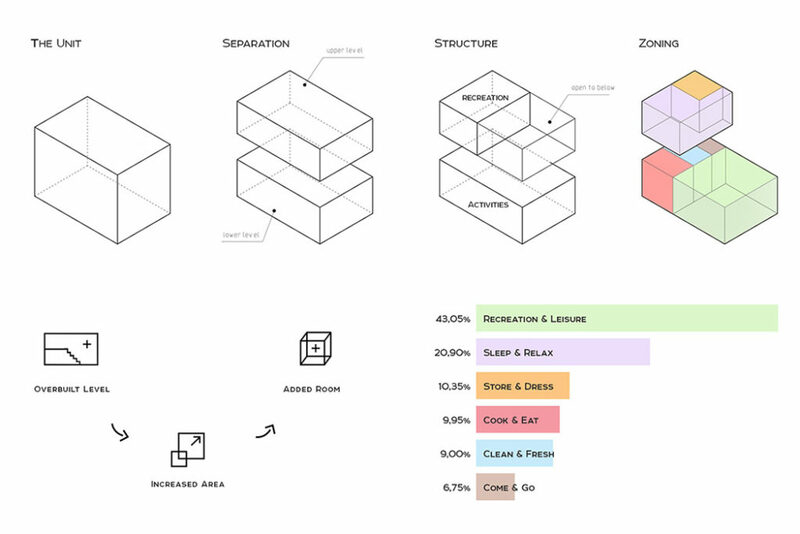 Compact Homes with modest dwellings do have lack of space, however it takes away the need to move to suburbs that will allow for more space but may have more disadvantages such as commute, traffic and distance from your place of work/study/etc. 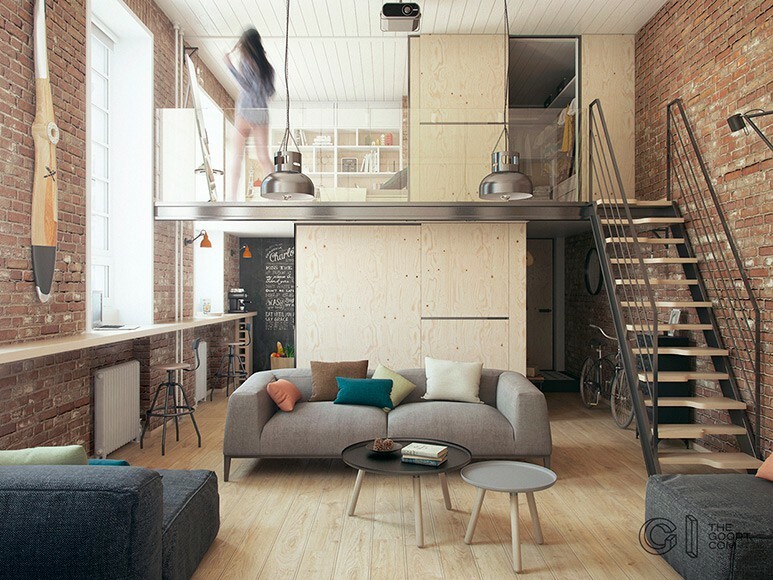 It should be kept in mind that Compact Homes does not mean cramped living; instead what you need to keep in mind is smart design, and advances in technology can open up new avenues for compact homes to make them functional and easy for living. 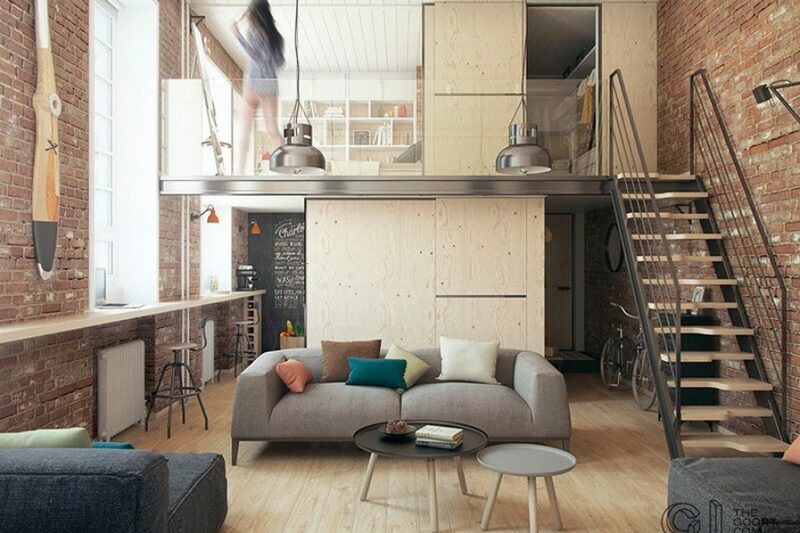 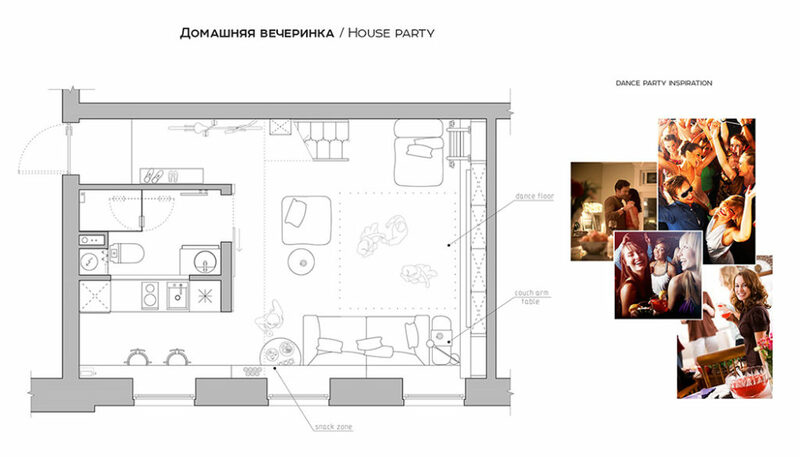 Here is one such example of compact homes, with a loft/mezzanine that maximises on space in a 22m2 area. 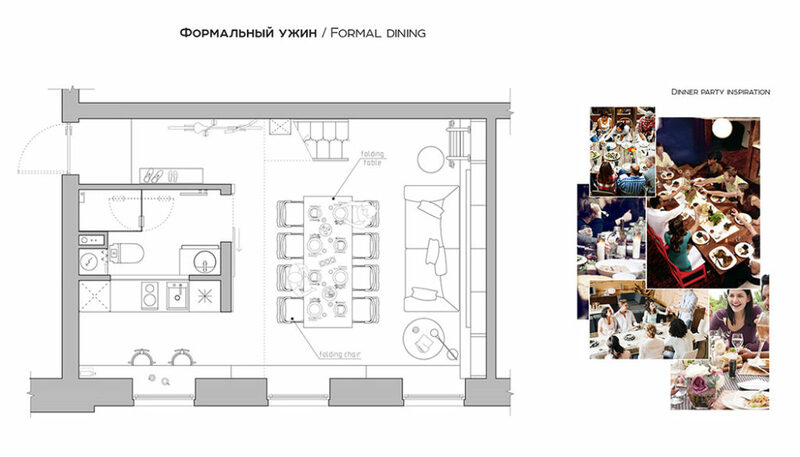 The layout is straightforward and so very compact and functional. 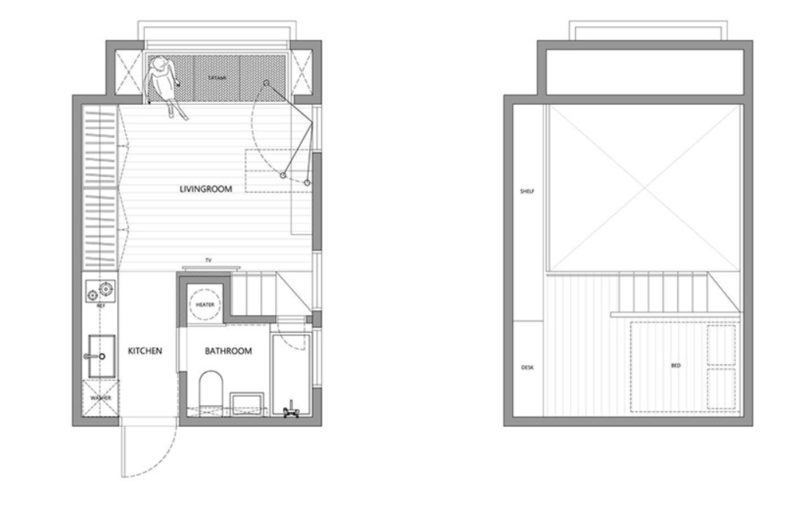 Another such example is also The Goort Compact Homes, which includes just oer 37m2 but also includes a space for formal dining that can accommodate between 8-10 people/a buffet table or house party that can accommodate 6-8 people, a cinema hall style setup for small company of about 4-5 persons, or even an overnight stay for friends for around 2 or 3 people.